Getting plenty of sleep is crucial for your ability to process and store memory. Lack of sleep, therefore, makes it more likely that you will forget what you have learned and experienced during the day. When deprived of sleep, the brain struggles to transfer information from the hippocampus to the neocortex, where long-term memories are stored. As a result, it doesn’t get a chance to consolidate your memories, making you much more forgetful. Have you ever noticed that your appetite is higher when you sleep less? This has been explained by scientific research. Substances called peptides regulate appetite within the body. Ghrelin stimulates hunger, while leptin signals to your brain that you are full, suppressing appetite. When you sleep less, your body produces less leptin and more ghrelin. The result is that you are likely to eat more than your recommended calorie intake when you don’t sleep enough. As a result, loss of sleep makes people much more likely to become overweight and even obese than those who get enough quality sleep. 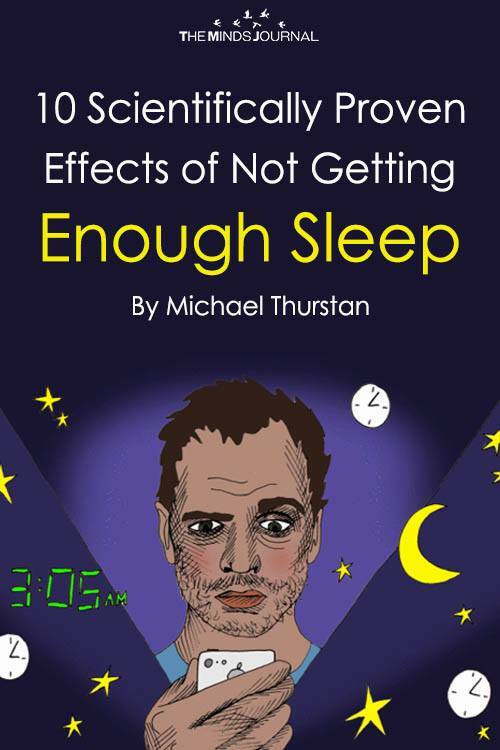 Parallel to its many other effects on physical and mental functioning, sleep deprivation severely affects our ability to make sound judgments. These include judgments on moral issues as well as general decision-making. Ironically, those who don’t sleep enough often make impaired judgments regarding how much they sleep and how this affects their daily lives. If you feel that you’re used to sleeping six hours a day and don’t notice that it impairs your daily functioning, you may turn out to be wrong once you actually test your relative cognitive function and alertness. Though it sounds severe, sleep deprivation has been statistically correlated with risk of death. 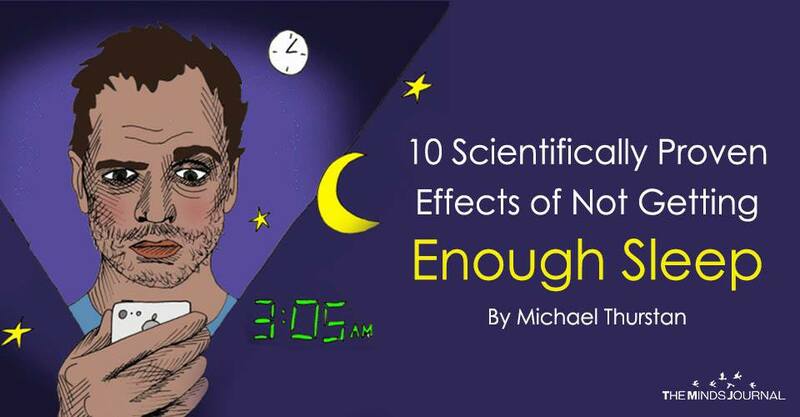 The many health conditions that arise as a result of chronic lack of sleep affect mortality. Less sleep means a higher risk of death, especially through accidents and cardiovascular disease.